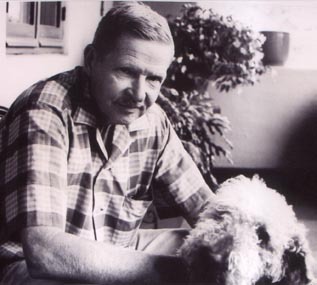 John Sanford was born Julian L. Shapiro May 31, 1904. He died March 5, 2003. Sanford is the author of 24 books, including novels, creative interpretations of history, and several volumes of memoir and autobiography. The first volume of his autobiography, The Color of the Air, received a PEN award for best non-fiction. Sanford was also given the Los Angeles Times Lifetime Achievement Award. Sanford was married for over 50 years to screenwriter Marguerite Roberts, who is best known for scripting John Wayne's Oscar-winner, True Grit. Both Sanford and Roberts were blacklisted during the McCarthy era of the 1950s. 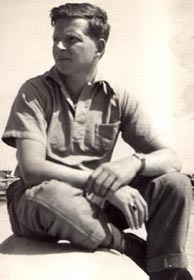 Sanford was inspired to write by his childhood acquaintance Nathanael West. William Carlos Williams, Ernest Hemingway and James Joyce were also important early influences on Sanford's themes and style. But Sanford was a true original whose body of work displays a style uniquely his own. 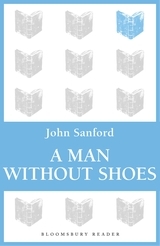 Sanford's titles include The Water Wheel, The Old Man's Place, Seventy Times Seven, The People from Heaven, A Man Without Shoes, The Land that Touches Mine, A More Goodly Country, Winters of that Country, The Color of the Air, Maggie: A Love Story, and A Palace of Silver. During his later years, Sanford was variously described as the "most unjustly neglected major writer in America" and "America's greatest unread writer." Just before Sanford's death, the Los Angeles Times called him "an authentic hero of American letters." This John Sanford is not the author of the Prey series of mystery novels. Click here to go to John Sandford's official web site. 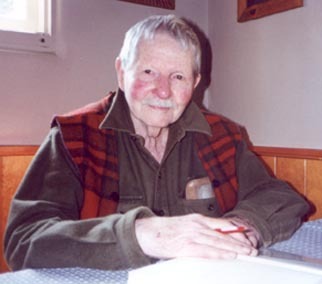 This site contains pages describing John Sanford's life and writing career. Follow the links below to reach these pages. In the U.K., several of John Sanford's books are being issued in e-reader format by Bloomsbury Publishing in their Bloomsbury Reader line. 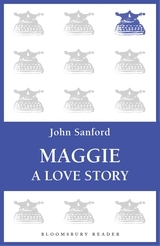 So far, they have issued: Maggie: A Love Story, A Man without Shoes and A Palace of Silver. 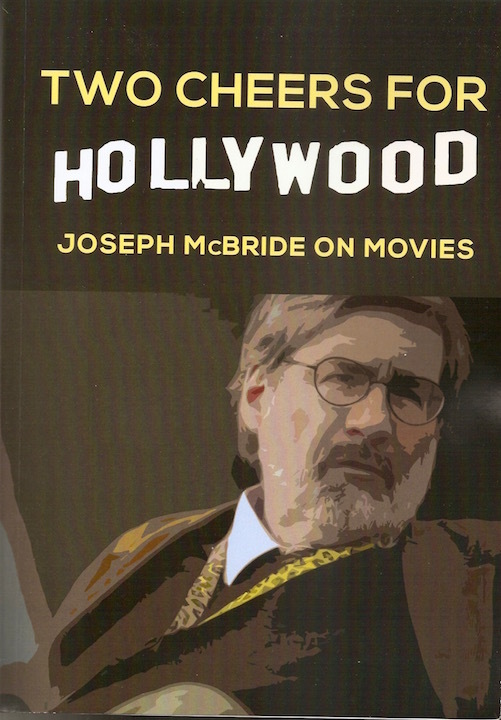 Just published by noted film historian Joseph McBride is his Two Cheers for Hollywood: Joseph McBride on Movies, which includes a long essay on Sanford. 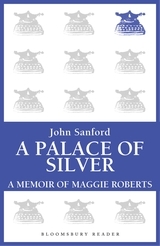 In addition, the volume reprints Prof. McBride's article on Marguerite Roberts that is the Afterword in A Palace of Silver. 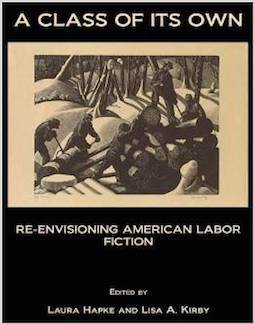 In 2013, the University of Oklahoma Press published Regionalists on the Left, a collection of essays about radical regionalists in the western United States. It contains a chapter on Sanford's life and work. Michael Silverblatt, on KCRW's Bookworm, recorded a two-part interview with John Sanford in 1993. Sanford also reads from his work. Follow these links to listen to Part 1 and Part 2. 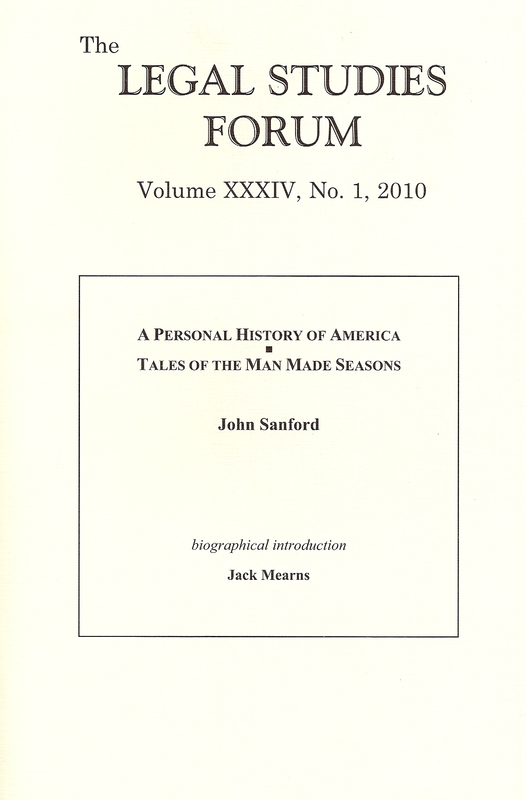 Legal Studies Forum devoted its 2010 issue #1 to the work of John Sanford. This issue includes a biographical afterword by Jack Mearns. 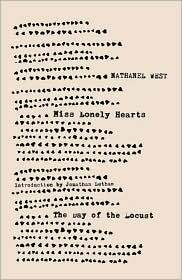 In 2009, New Directions released a new edition of Miss Lonelyhearts/Day of the Locust with an afterword by Sanford, comprising his personal recollections of West. 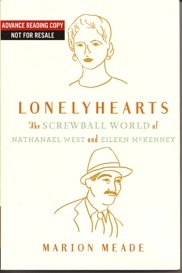 John Sanford figures prominently in an excellent 2010 biography of West, Lonelyhearts by Marion Meade. 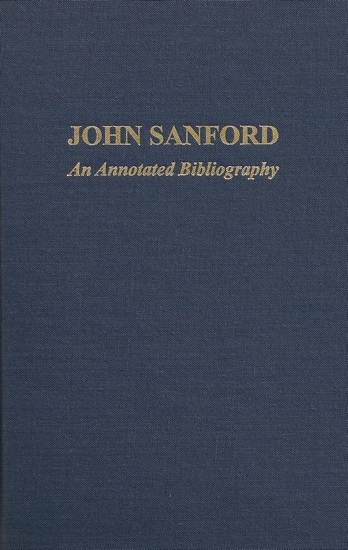 A comprehensive annotated bibliography of the writings of John Sanford is available from Oak Knoll Press. The January 2004 issue of Firsts, the book collector's magazine, has an article on John Sanford's life and work. 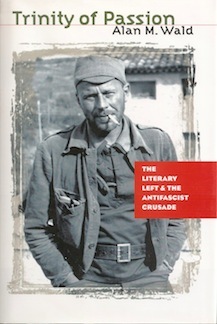 John Sanford is featured in Alan Wald's 2007 Trinity of Passion: The Literary Left and the Antifascist Crusade. Prof. Wald also contributed the introduction to the reprint edition of Sanford's The People from Heaven. John Sanford's correspondence, manuscripts, and papers are on deposit in the Howard Gotlieb Archival Research Center of the Library of Boston University. John Sanford's literary executor is Jack Mearns. Click here for contact information. Text & photos copyright © Jack Mearns, 2003-2018. All rights reserved.